This installment, you get a break from graphs and formulas—though not entirely. In honor of Thanksgiving, I had to include some pie charts. 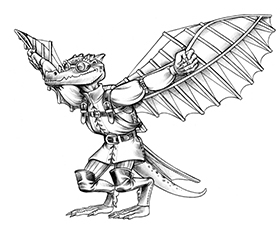 Instead of plotting trends, however, this time we count how often certain concepts occur throughout the Monster Manual, to help you get a handle on whether they’re common, uncommon, or rare. Before diving in, understand that the Monster Manual contains 312 monster stat blocks in the main section, 96 animal stat blocks in Appendix A, and 21 NPC stat blocks in Appendix B, for a total of 429 stat blocks. * Not counting Multiattack, which by itself appears 206 times (48% of creatures have Multiattack). Remember that those 932 actions are distributed among 429 stat blocks. 607 of the 932 actions (65 percent) are Melee Weapon Attacks. 89 of the 932 actions (9 percent) are Ranged Weapon Attacks. 174 stat blocks (40 percent) include a Bite or Bites attack. 114 stat blocks (26 percent) have a Claw, Claws, or Talons attack. 35 stat blocks (8 percent) have a Fist, Fists, or Slam attack. Of the Monster Manual stat blocks, 92 creatures have Recharge attacks. 12 use Recharge 6 (13 percent). 62 use Recharge 5–6 (68 percent). 3 use Recharge 4–6 (3 percent). 15 recharge after a short or long rest (16 percent). Also, 67 creatures are spellcasters or have spell-like abilities. 47 have the Innate Spellcasting ability. 22 have Spellcasting ability (they use magic spells the same way PCs do). Of these, 16 are in the main monster listings and six are in the NPC appendix. Astute readers have already noted that 47 + 22 = 69, not 67. The discrepancy comes from the drow mage and drow priestess of Lolth, who have both abilities and so get counted twice. The drider has a variant that gives it Spellcasting in addition to Innate Spellcasting, but variants aren’t included in this count. Of the 47 innate spellcasters, 81 percent use Charisma as their spellcasting ability. Of the 16 spellcasters (not including NPCs), 62 percent use Wisdom as their spellcasting ability. Again there’s an extra. This time it’s the bone naga, which can use either Intelligence or Wisdom, depending on which type of naga it was while alive. 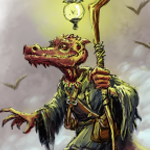 Of the six NPC spellcasters, two-thirds use Wisdom as their spellcasting ability. Looking at spellcasting abilities overall (innate and otherwise) gives the following. In the Monster Manual, 376 attacks or powers require a saving throw by the target. Where saving throws are concerned, ability scores fall cleanly into three groups: lifesavers (Constitution and Dexterity), important (Strength and Wisdom), and trivial (Charisma and Intelligence). 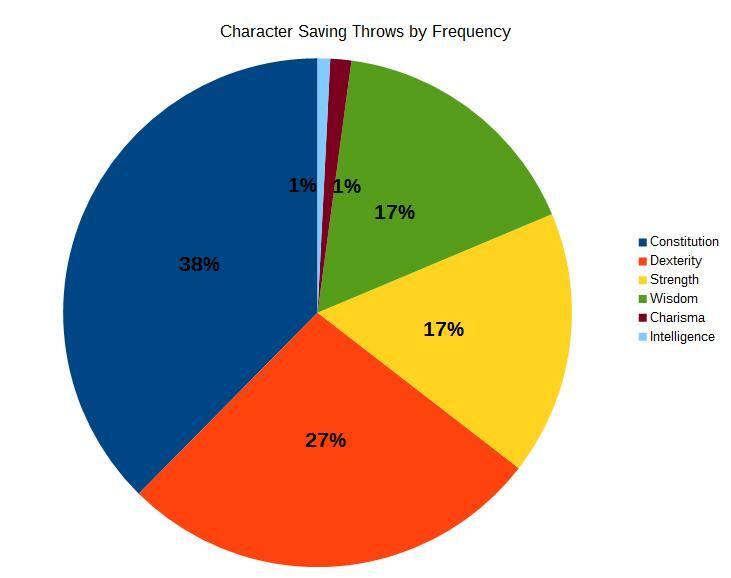 Constitution and Dexterity together account for almost two-thirds of all saving throws by player characters. The numbers of times abilities are called on for saving throws are listed below. 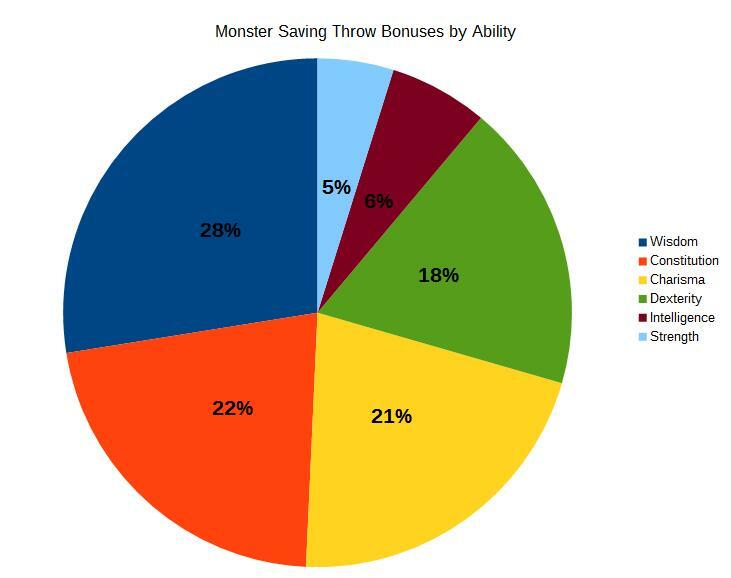 Additionally, 124 creatures have saving throw bonuses. Only seven (flying sword, azer, mummy, otyugh, all three zombies) have a single bonus. All the others get bonuses on two or more saving throws. The numbers of times each ability benefits are listed below. Percentages reflect how often that ability appears out of the six ability scores, not how many monsters out of the entire population receive that bonus. Out of the Monster Manual stats, 57 creatures have Magic Resistance. Also, 26 creatures have Legendary Resistance. The lowest-CR creature with Legendary Resistance is CR 13. Only six creatures that have Legendary Resistance are not dragons: the lich, demilich, dracolich, empyrean, tarrasque, and vampire. In the Monster Manual, 258 stat blocks include a Skills line. A full 60 percent of creatures have proficiency in at least one skill. Out of all the creatures that get skill bonuses, only 51 (20 percent) don’t include a bonus to Perception. Additionally, 35 creatures have legendary actions. Of those, over half (20, or 57 percent) are dragons. Further, 21 creatures have lair actions. That’s counting ten dragon breeds just once apiece, not once per age category. Most creatures can see in the dark. Note that there’s overlap in these categories; that is, some monsters with darkvision also have tremorsense, and so forth. That’s why the percentages don’t add up to 100. I’m sure someone will find this odd bit of data useful—although right at this moment, I don’t see how. 225 out of 429 (52 percent) have darkvision. 83 (19 percent) have blindsight. 21 (5 percent) have truesight. 8 (2 percent) have tremorsense. 102 (42 percent) have normal or subpar vision. Thank you this series of articles, Steve. It has really informed my game. Some in monster design, but more in monster selection. As a GM, I have a much better sense of what to expect from the encounters. Players always surprise by their actions, of course, but this has helped clarify what will realistically happen on my side of the screen. Thanks you for these very helpful and informative articles, and the amount of work you’ve clearly gone to in putting them together. 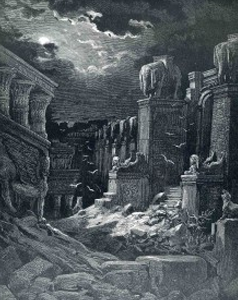 My husband and I have been reading and discussing them for a while now, and they have helped us get a better handle on how to adapt across or build custom monsters, creatures, and NPCs for our homebrew games.